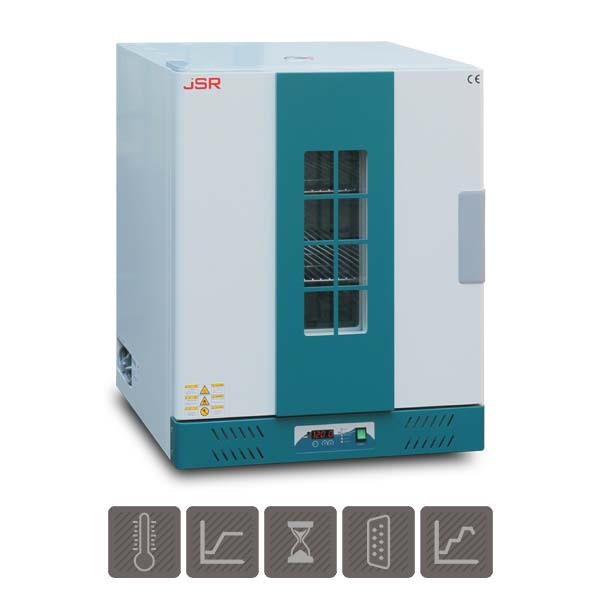 LAF Technologies offer a superb range of world class environmental chambers including heated incubators and temperature / humidity controlled test chambers. Model 7000 – 10 cubic foot (283 litres) Environmental Test Chamber. This model comes standard on levelling feet and fits on a bench top. 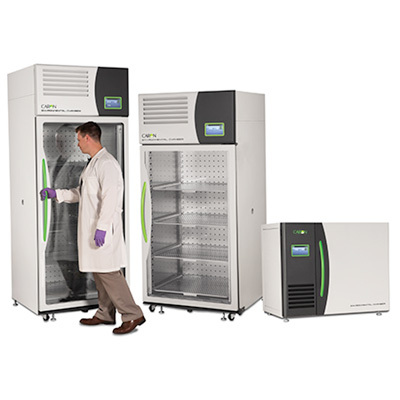 These units are stackable and are ideal in a situation where two different set points are required or where multiple researchers need their own unit. Model 7000 – 25 cubic foot (708 litres) Environmental Test Chamber. This model comes standard on casters and is designed to roll through a standard three foot doorway without modification, making installation and validation easier and more economical than ever. 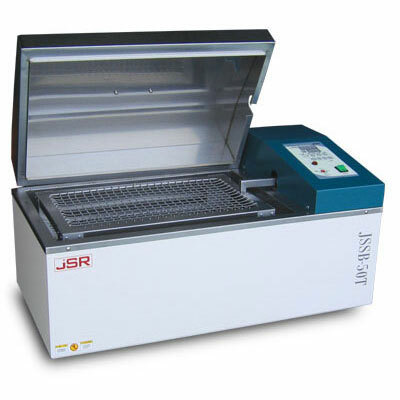 Model 7000 – 33 cubic foot (934 litres) Environmental Test Chamber. This model comes standard on casters for easy relocation and is designed for applications demanding large capacity. This unit boasts 33 cu. ft. (934 litres) of high volume testing capacity, giving you 30% more interior space than the Model 7000-25 in the same small footprint. 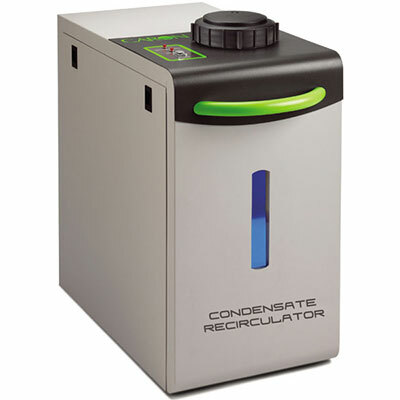 LAF Technologies Pty Ltd are the exclusive Australian agents for Caron laboratory environmental chambers. 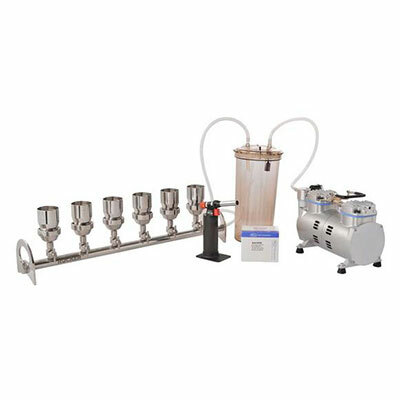 We are justifiably proud of our record for professional service and encourage you to consider our company the next time you’re looking to buy or upgrade laboratory equipment. LAF Technologies is a NATA accredited laboratory providing decontamination services, testing, certification and back-up servicing for environmental chambers and other related laboratory equipment.